Claudia has worked for the MDH Network for 17 years. She began her career as a Direct Support Professional moving on to House Manager and now as a CPP Residential Director and Administrator. Currently, she is certified as an Administrator for Adult Residential Facilities for consumers in level 4G, 4I and 4N facilities by Eastern Los Angeles Regional Center Residential, Lanterman Regional Center Residential and San Gabriel/ Pomona Regional Center Residential. Claudia holds a Bachelor's Degree in Chemistry and has personally learned how to work with individuals that have Autism and/or dual diagnosis. She currently supervises and works with the CPP homes. Claudia takes pride and enjoys working with this population as she continues to learn and dedicate herself to improving their lives. 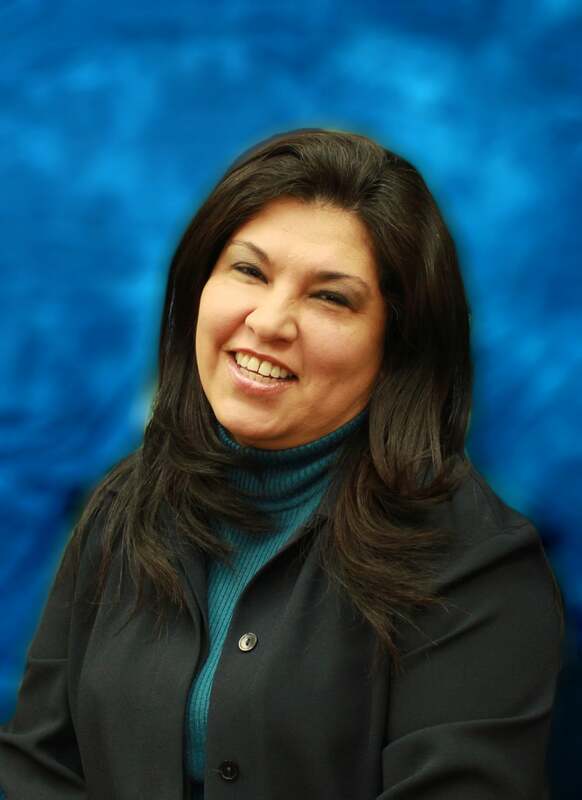 Cecilia Loaisiga is a Certified Residential Administrator for Adult Residential Facilities. She has 20 years experience working with adults with developmental disabilities. Cecilia is extremely passionate about her work and excited to be a part of the MDH Network Team. Currently, she oversees two Specialized Care Homes, where the consumers have been integrated into the community and transitioned out of Lanterman Developmental Center. This has been a rewarding experience and has given her the opportunity to grow as an Administrator. She began her career as a Program Coordinator for Coordinated Life Services, Independent Living Services and Supported Living Services. Cecilia holds extensive experience running level 4 homes for consumers that have been diagnosed with Autism, Dual Diagnosis, and severe behavior challenges. Her passion along with her experience thrills us to have such a dedicated individual as part of our MDH Network team. Nicole Collar is entering her eighth year with MDH Network. Nicole began her career as a Program Assistant for MDH Network Community Integration Program in 2006. Nicole became a certified Residential Facility Administrator in 2012 with experience in administration of level 4B, 4C, and 4N facilities. Moreover, she holds certification in Residential Care Facilities for the elderly. Nicole has built outstanding rapport with consumers, families, staff and co-workers. She is dedicated to her work and all that MDH Network stands for.